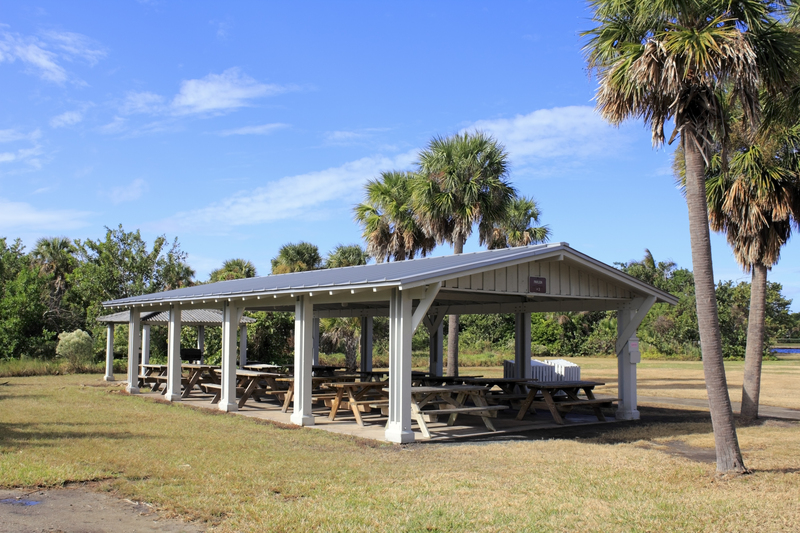 In addition to the sandy ocean beach across from our hotel, Hugh Taylor Birch State Park is a way to get out into a bit of nature. 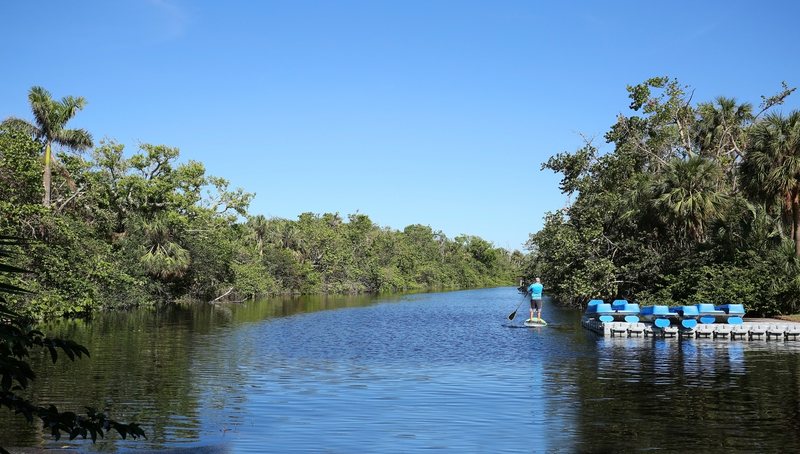 Mix it up on your trip to Florida: rent a canoe at this State Park and paddle the mile-long freshwater lagoon, or go on a manageable hike along a maintained trail and see local flora and fauna. You might see a tortoise, a kaleidoscope of butterflies, or some of the over 200 species of birds that fly through this park on a regular basis. The park was originally a family home: Hugh Taylor Birch bought his oceanfront property for $1 an acre, on which he built Terramar (“land to the sea”), his estate. The land and home were given to the state as a public park, and today Terramar is the park’s visitor center. 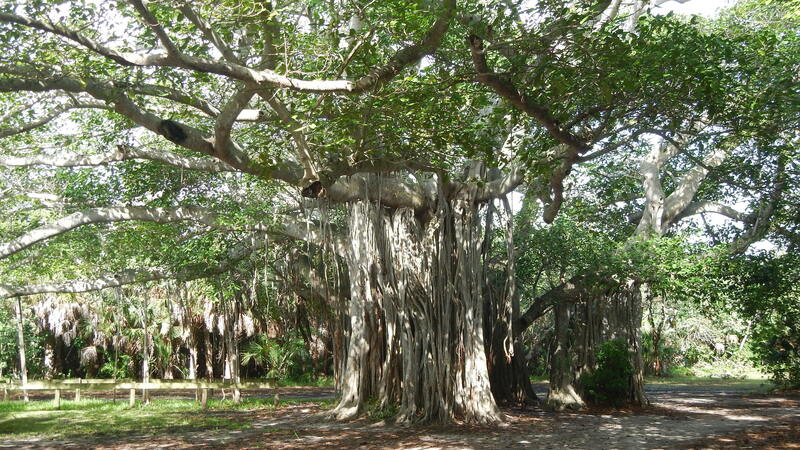 The park is a green oasis as the bustling urban center of Fort Lauderdale has sprung up around it over the course of the 20th century. Between weddings at Hugh Taylor Birch State Park and quick getaways into the park’s photogenic greenery, it’s a popular destination for visitors. Our hotel is just a half-mile south of Hugh Taylor Birch State Park. If you’re getting ready for your wedding at our hotel, the park is a great photo location in addition to the luxurious, Mediterranean-style backdrop at the hotel. Stay with us for beach getaway and enjoy the best of both worlds: greenery in the State Park, blue ocean waters, and a secluded, enormous hotel with social gathering spots like Coastal Restaurant and our sparkling poolside bar.